Brexit is here. It’s happening. Maybe. We don’t know. Theresa May doesn’t know. The government doesn’t know. The EU doesn’t know. Way back in 2016 we posed the question on these very pages if Brexit would affect Casino Kings gamers, but we still don’t know three years later. But what we do know is that Europe should be celebrated. So we’re not going to hang around while the government dilly dallies. We’re going to celebrate with some of the best European slots around! Our celebration begins with NetEnt, the Swedish superstars in iGaming. It’s one to celebrate people, places and things of all different cultures. Which explains why many of its slots take place in awesome locations. The famous Gonzo’s Quest slot takes us to El Dorado as we embark on a quest for lost treasure. 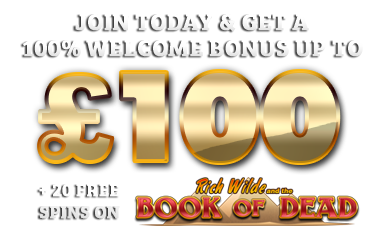 Avalanche Reels and the Free Falls Bonus give us Free Spins and Multipliers to truly reward us. 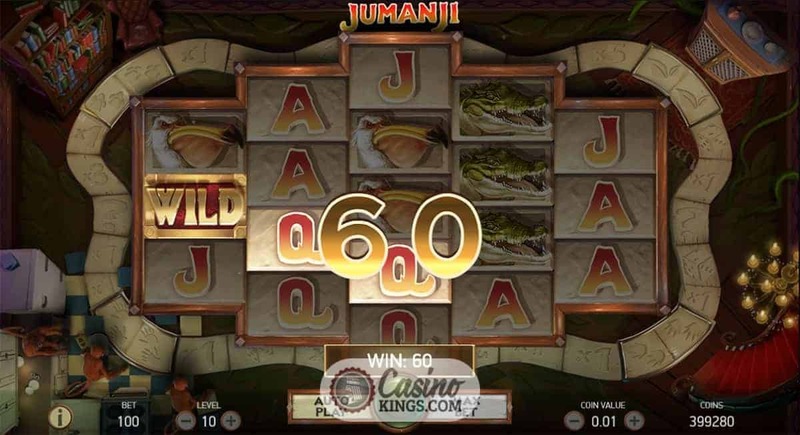 We can then venture further into the jungle on Jumanji, where we see Pelicans, Crocs and Rhinos help us as the high paying symbols and they all come together during the Stampede Free Spins. NetEnt even take us to India on Bollywood Story, a five reel, nine payline slot that embraces all things Bollywood. We can embrace it too, especially with the chance to win 1,000 times our stake. Or we can head to the world of magic on Golden Grimoire and cast spells to see what the Sticky Mystery symbols will unveil. But when all is said and done, we truly celebrate Sweden on NetEnt’s epic Vikings slot. Based on the hit TV show, all the best characters make an appearance – Ragnar, Floki, Bjorn and Lagertha – and they give us the chance to win up to 10,000 times our stake on every Free Spin. Now that’s how to celebrate. Whether or not the UK will be leaving Europe, one thing that still stands true is that slots are epic. And NetEnt shows us why. Not only does it give us brilliant slots to enjoy but it also shows what an awesome country it is. Perhaps we’ll move over there?